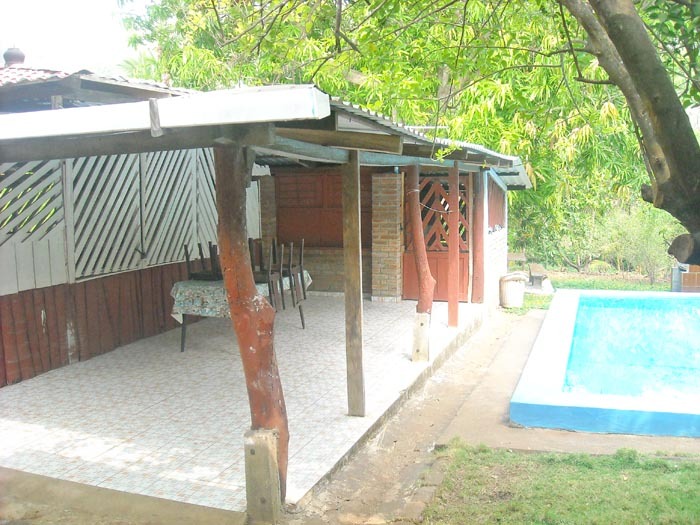 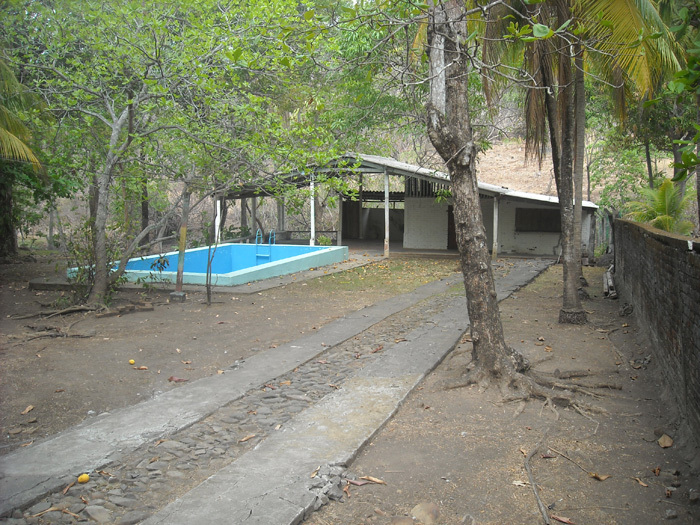 Lot and beach house for sale in Playa Mizata. 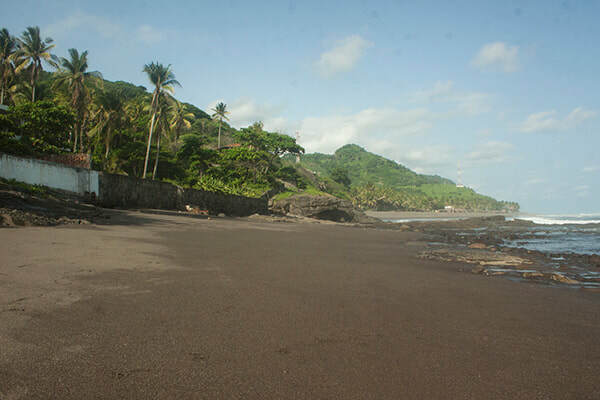 With a big tourism business potential, infront of the ocean and surf destination, Mizata beach is already one of the most amazing surf destination in El Salvador, separated from most of the different surf spots in La Libertad area, this place is becoming in a great option for investors looking to develop first class tourism business and specialy surf travel business, this land available is equipped with three bedrooms and two bathrooms, is located right infront of the ocean with a swimmingpool, water and electricity service, with a extention of 1500 square meters in total. 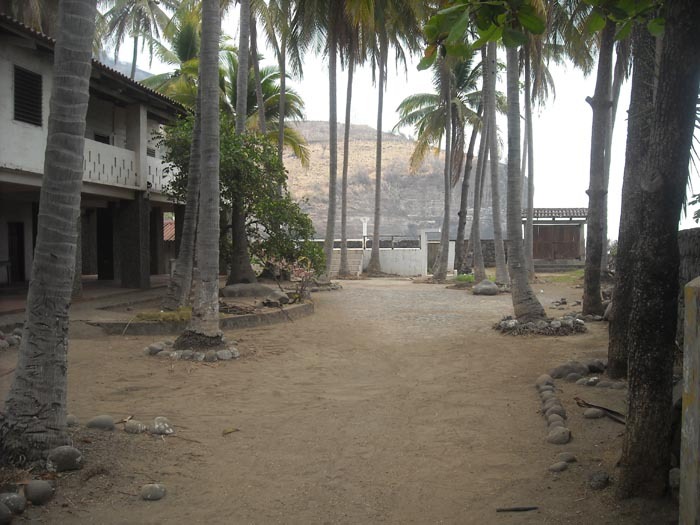 Surf Resort available in Mizata beach. 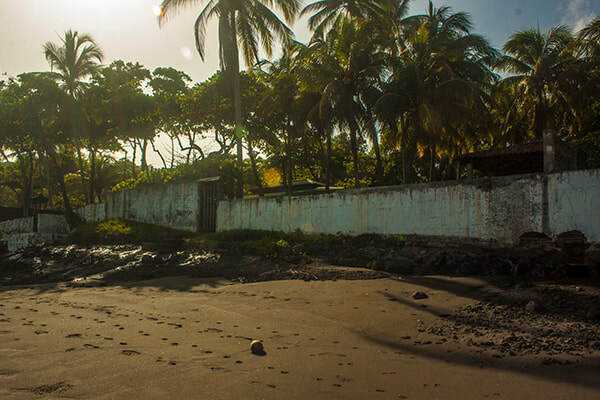 For surf travel investors El Salvador is becoming in a great option, amazing surf and a undeveloped region with a great travel potential, find great deals and real estate in El Salvador land infront of the ocean for sale, beach houses and hotels available in the different spots of this country. 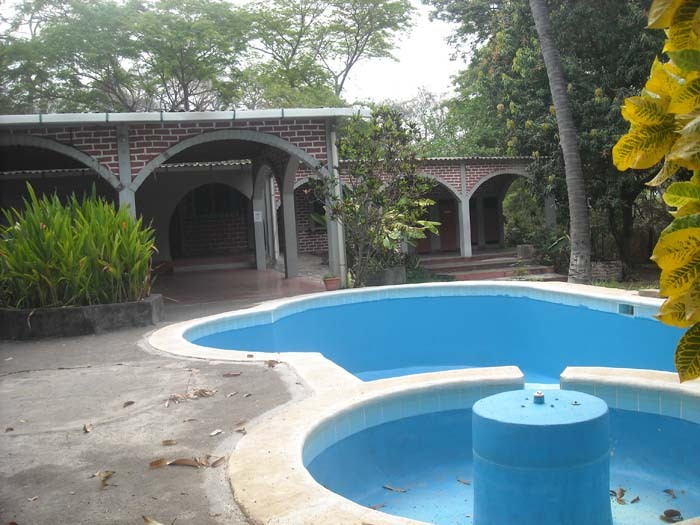 Planing to surf in El Salvador and looking for book your next surf holidays, find the best surf camps in el salvador listed in ElSalvadorSurfCamps.com website, best deals in surf accommodations for backpackers travelers, guide service and all information you need to surf in El Salvador.